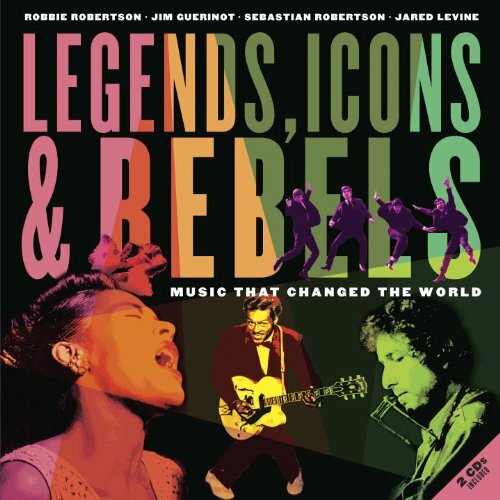 Robbie Robertson and his son Sebastian co-author children’s book, “Legends Icons And Rebels,” with record industry veterans Jim Guerinot and Jared Levine. With 2 CD’s included this book is a road map for parents and children to share some of the greatest musical artists of all time. The book is a #1 seller at Amazon.